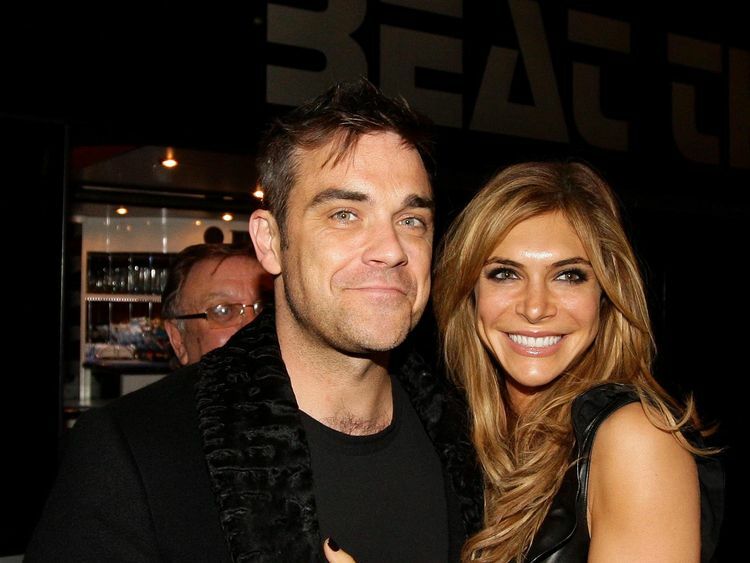 Robbie Williams and his wife Ayda Field have welcomed a new baby girl who is "biologically ours" but born via a surrogate. The infant, named Colette (Coco) Josephine Williams, is the couple's third child, joining older siblings Teddy and Charlie. Field posted a black and white picture on Instagram of five hands, saying: "I spy with my little eye an extra little hand. "The actress, 39, who is currently an X Factor judge with her 44-year-old husband, said the couple had been "keeping a very special secret". She added: "It has been a very long and difficult path to get here, which is why we have kept it on the down low. "Family comes in all forms, and this little lady, who is biologically ours, was carried by an incredible surrogate mother, to whom we will be eternally grateful." The couple, who married in 2010, had daughter Teddy in 2012 and son Charlie in 2014.Field said of their new addition: "We are over the moon to have this beautiful baby girl in our lives and so blessed that we live in a world which makes this possible. "As with Teddy and Charlie, we ask that you respect Coco's privacy and allow us to grow into our new team of 5!"#TeamWilliams." » Do Robbie Williams and wife Ayda have the X Factor?